Green Stripe’ filter company earns sanitary standards certification for the design and fabrication of equipment that comes into contact with food. 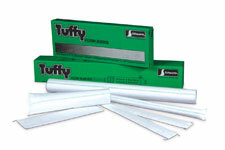 Schwartz Manufacturing Company has earned 3-A Sanitary RPSCQC Certificate for all of its Tuffy, Tite Tuffy and Filter Clean products, company officials confirmed today. Unlike other equipment standards that pertain to mechanical properties, electrical or personnel safety, the 3-A Sanitary Standards specify the criteria for the design and fabrication of equipment that comes into contact with food. The clear purpose of 3-A Sanitary Standards is to protect public health by ensuring the use of sanitary equipment. Headquartered in Two Rivers, Wis., Schwartz Manufacturing’s proprietary fabrics have set the industry standard for quality and performance for nearly 100 years. 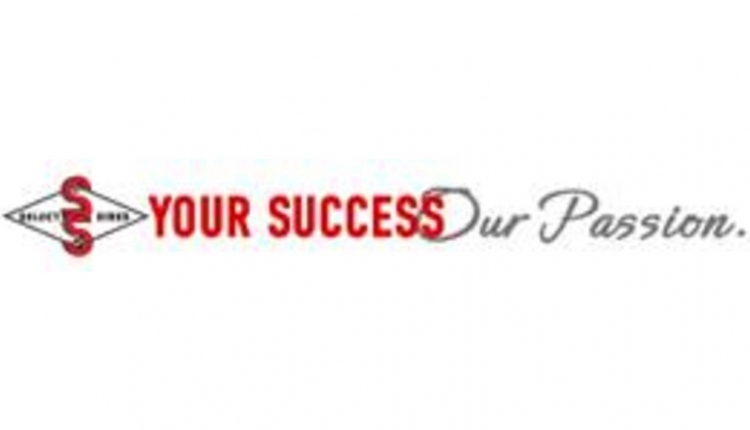 Serving the dairy and commercial foods industries, Schwartz Manufacturing is proud to be a fourth-generation, privately held company. More information can be found at www.schwartzmfg.com.